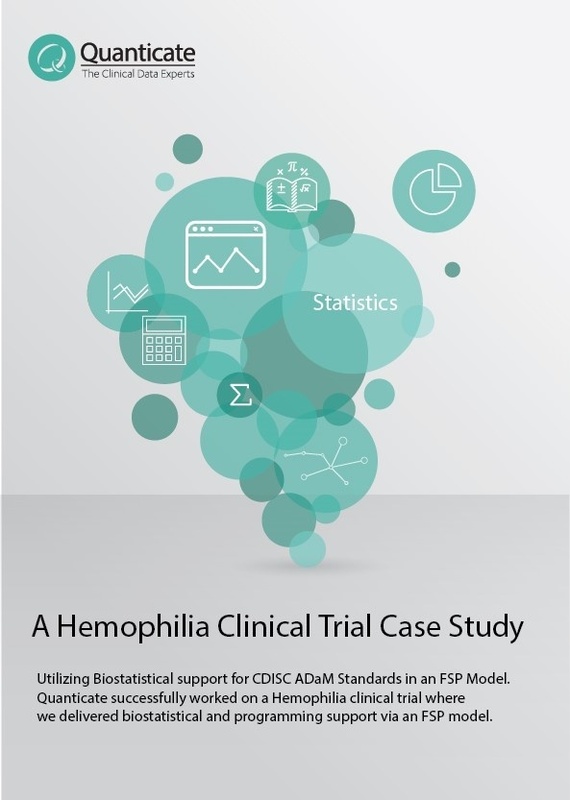 Quanticate has successfully worked on a Hemophilia clinical trial where biostatistical and programming support via an FSP model were delivered. 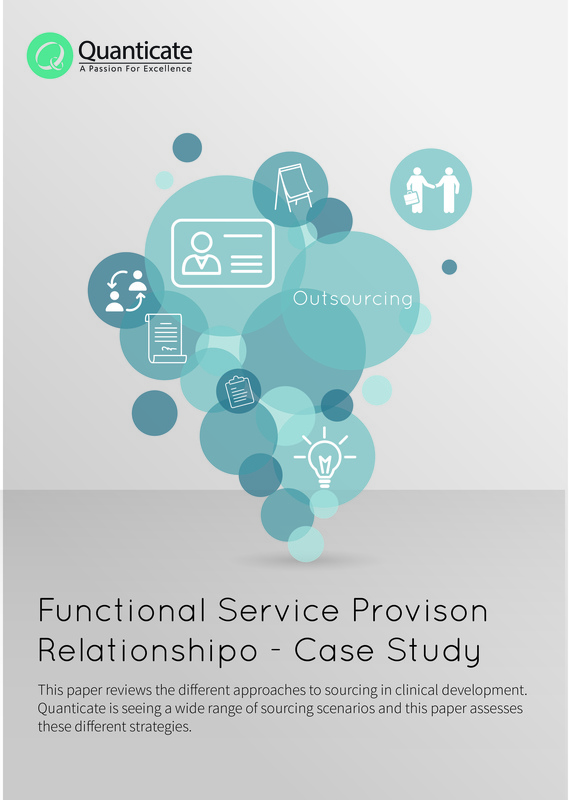 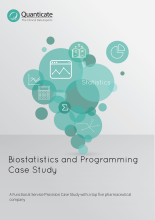 This case study presents a long-term Functional Service Provision with one of the top five pharmaceutical company across our biostatistics and clinical programming services. 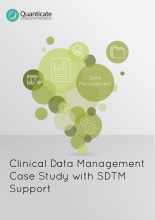 Quanticate has been working successfully with a large Scandinavian pharmaceutical company over the past 12 months in the area of clinical data management (CDM) and is focused on the delivery of clean quality clinical trial databases.